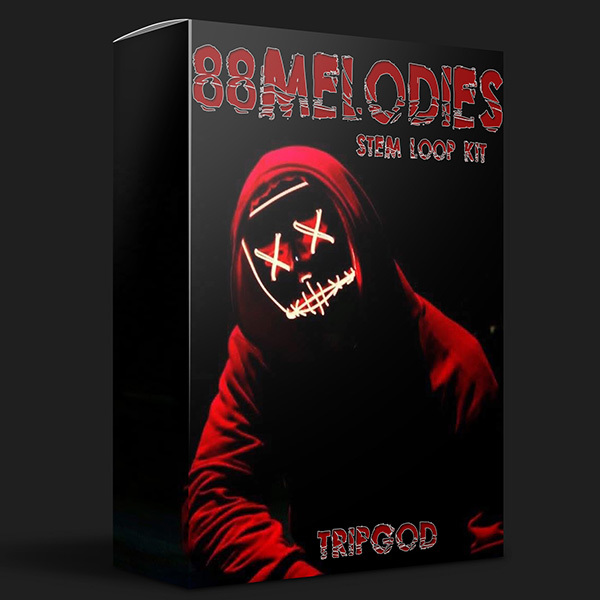 THE TRIPGOD is back again to bless the producer community with my very own stem loop kit. Sometimes I create with the artist in mind, and at times i think of you the producer. With an array of styles & sounds this kit will do more then inspire you to create.